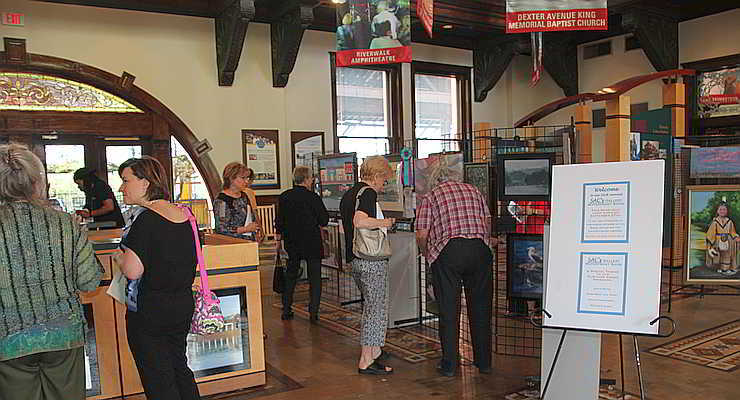 SAC’s sponsors several art shows and exhibits throughout the year. Some of these exhibits are singular events. Other times they are held in conjunction with an art competition, reception, or demonstration. Check our calendar for scheduled events, including art shows, art exhibits, and art demonstrations. Let us know if you are interested in having SAC’s Gallery provide an art demonstration at your school, club, or other organization.